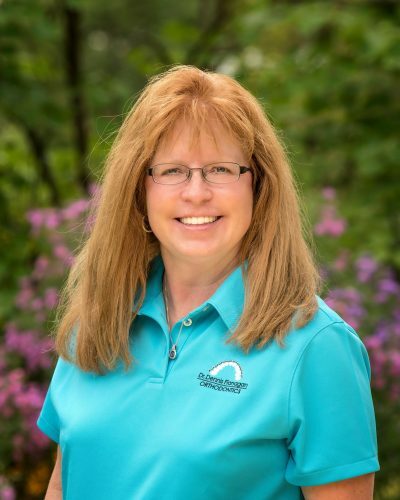 Sharon has been working the financial end of our practice for the last 16 years where she utilizes her accounting degree. The constant flow of patients and parents is one of Sharon’s favorite parts of working in this industry. There’s always someone new and then you get the pleasure of treating someone only to later get to treat their children! Sharon is an avid traveler and loves spending time with her family. She is a lifelong resident of Belvidere where she lives with her husband of over 20 years and their beloved dog. Sharon also has two daughters who are both currently attending college.